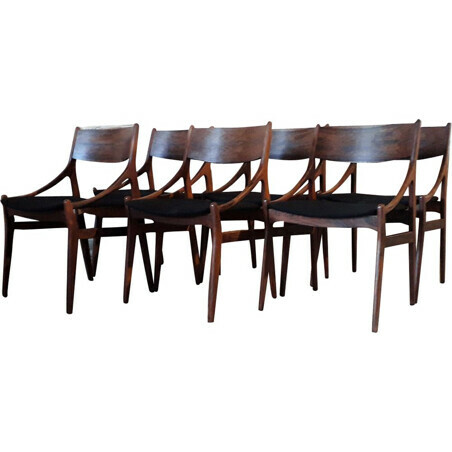 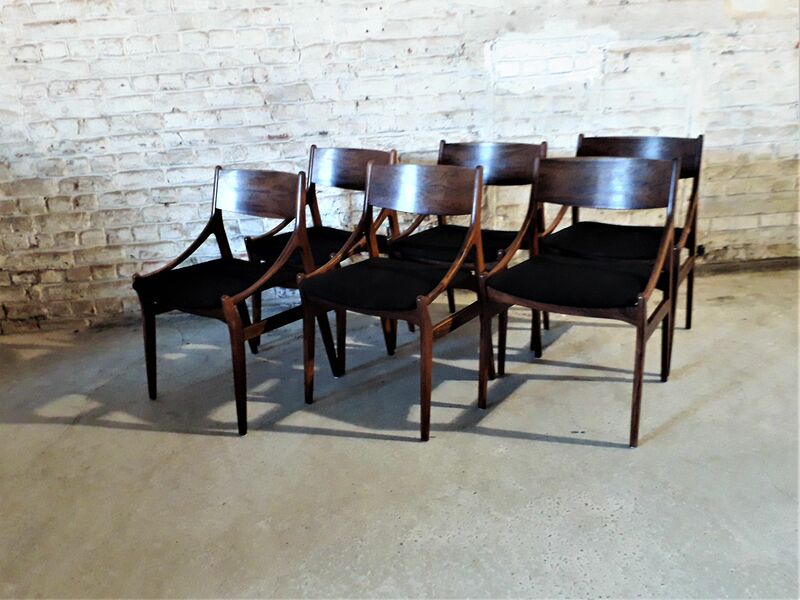 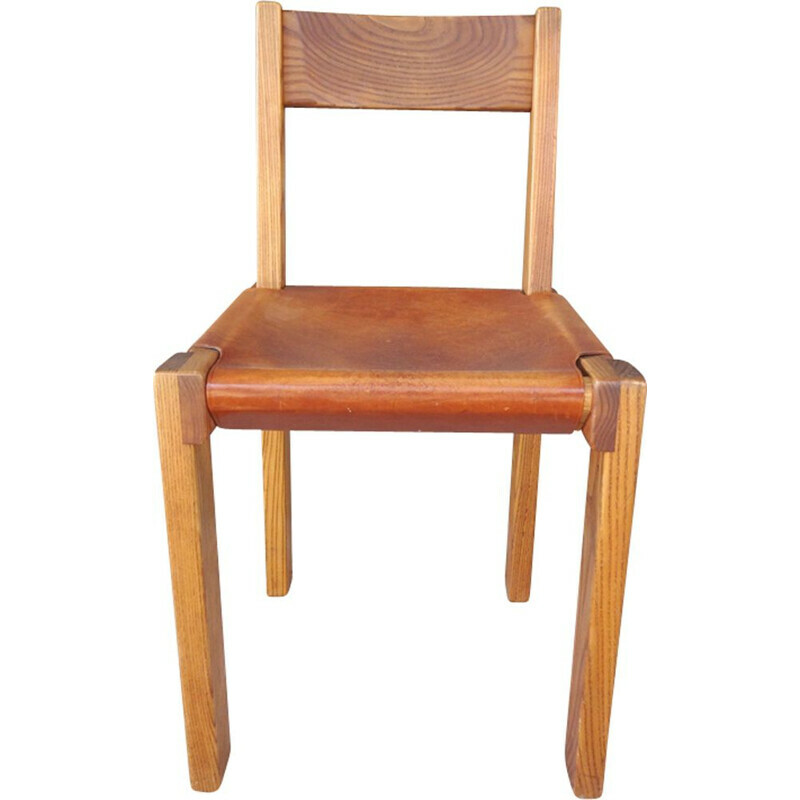 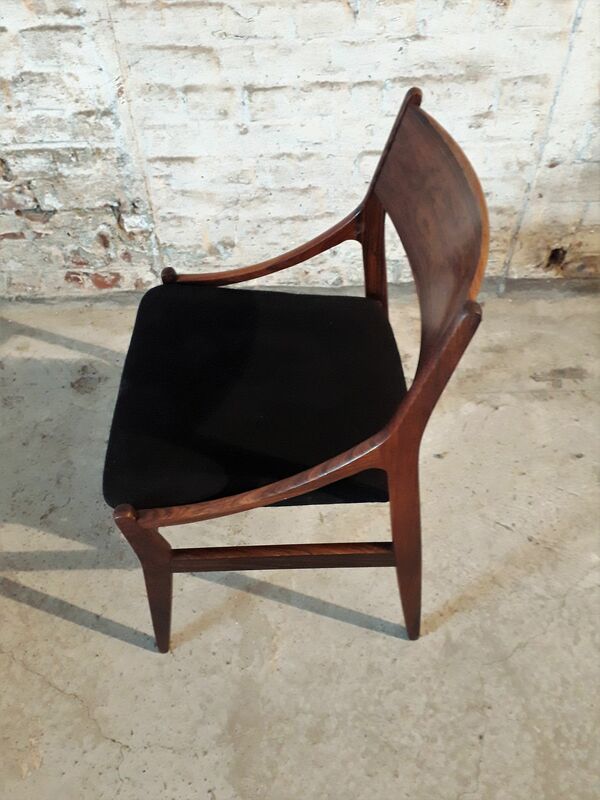 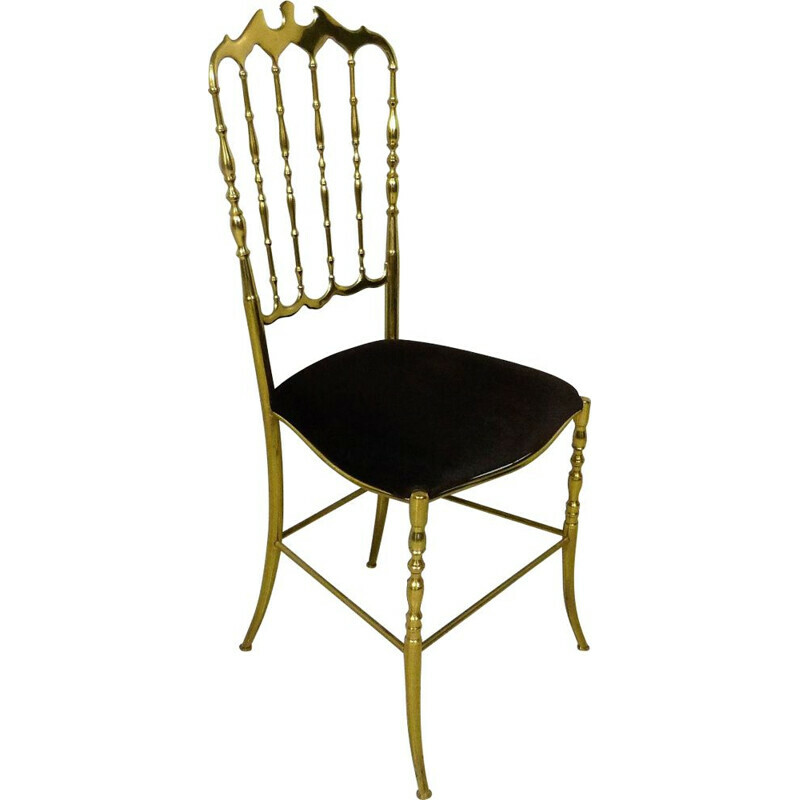 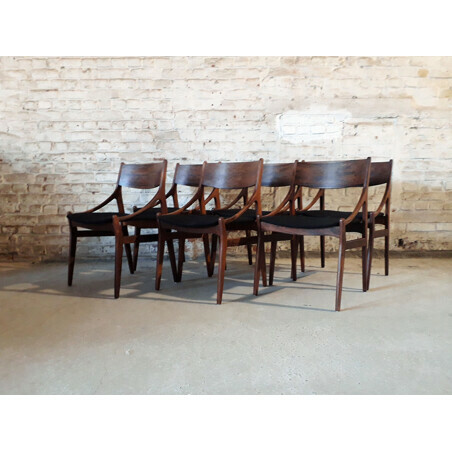 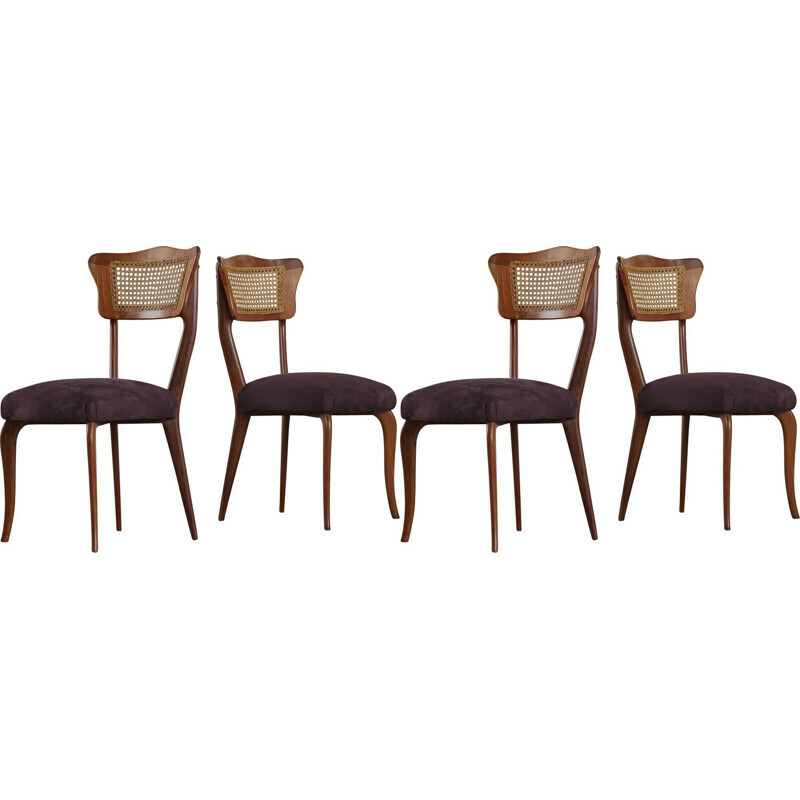 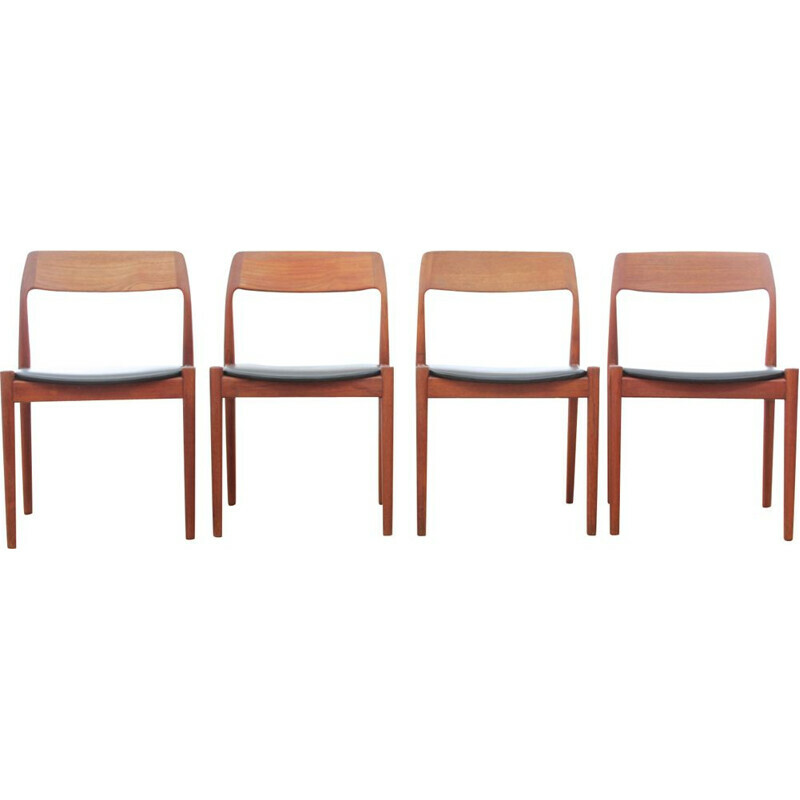 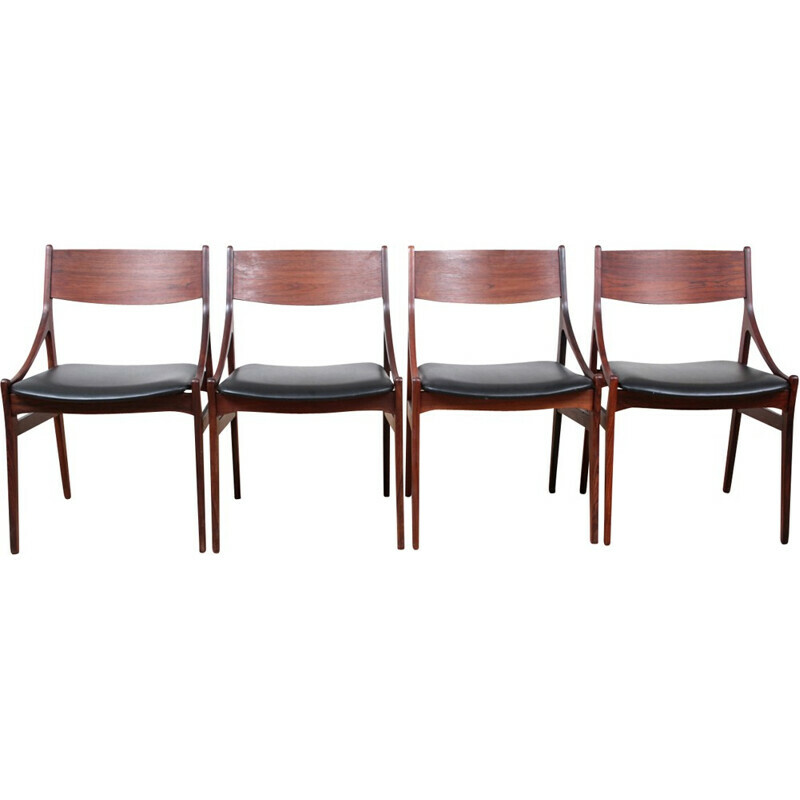 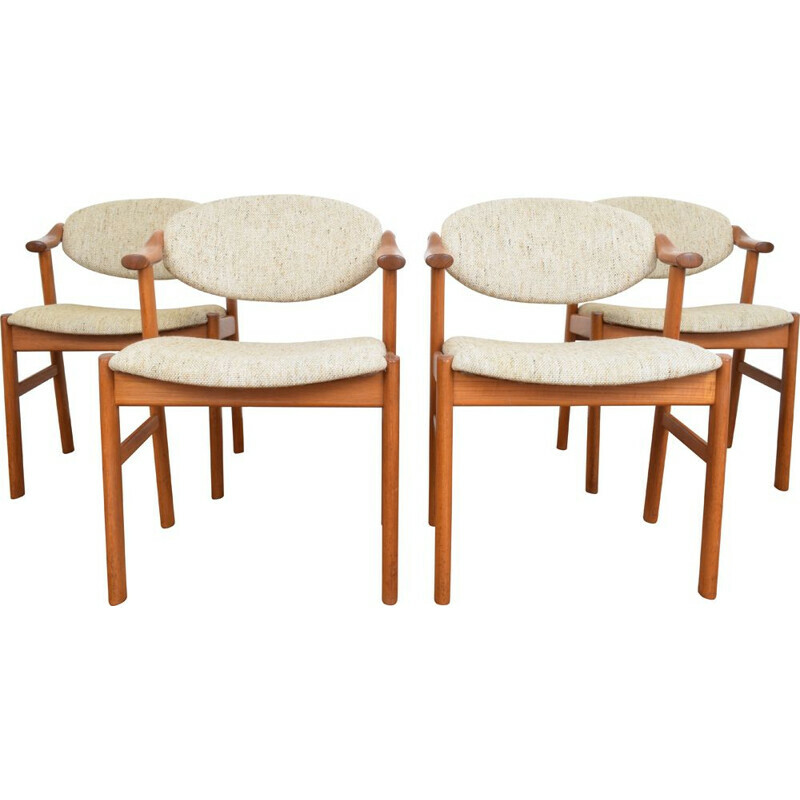 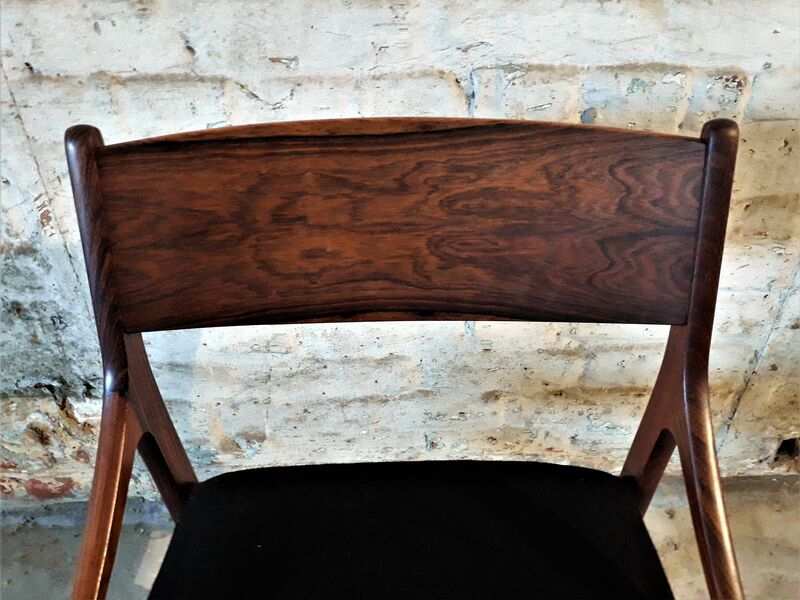 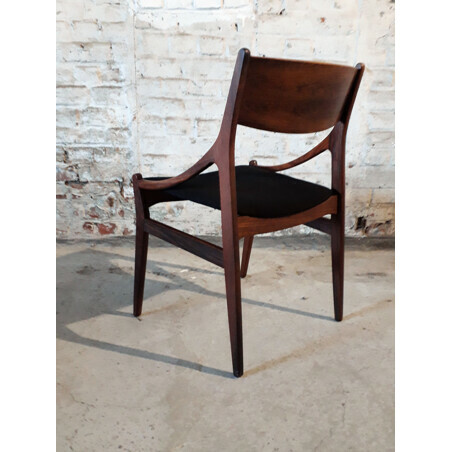 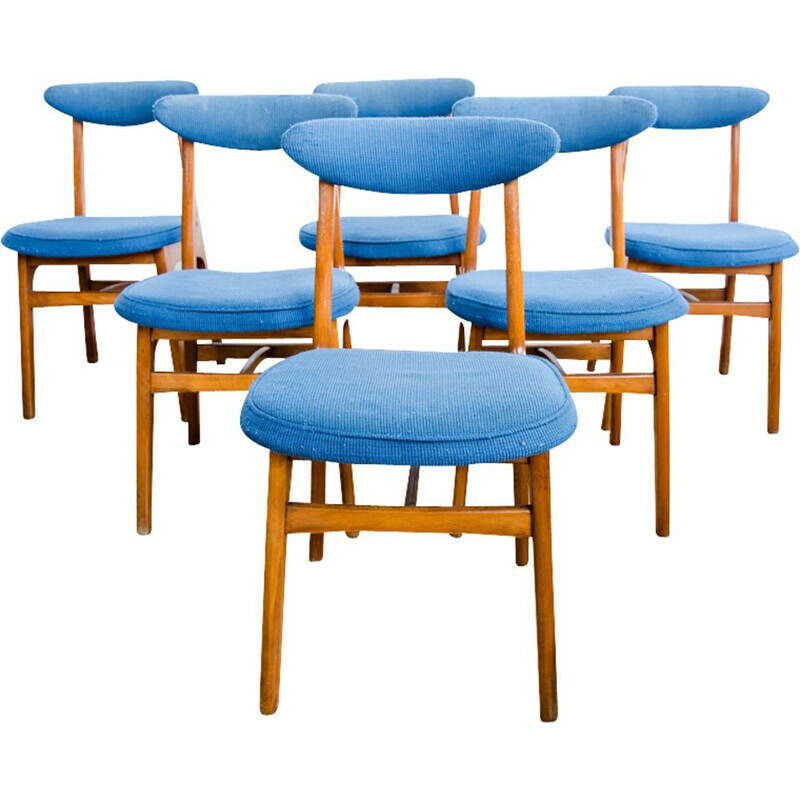 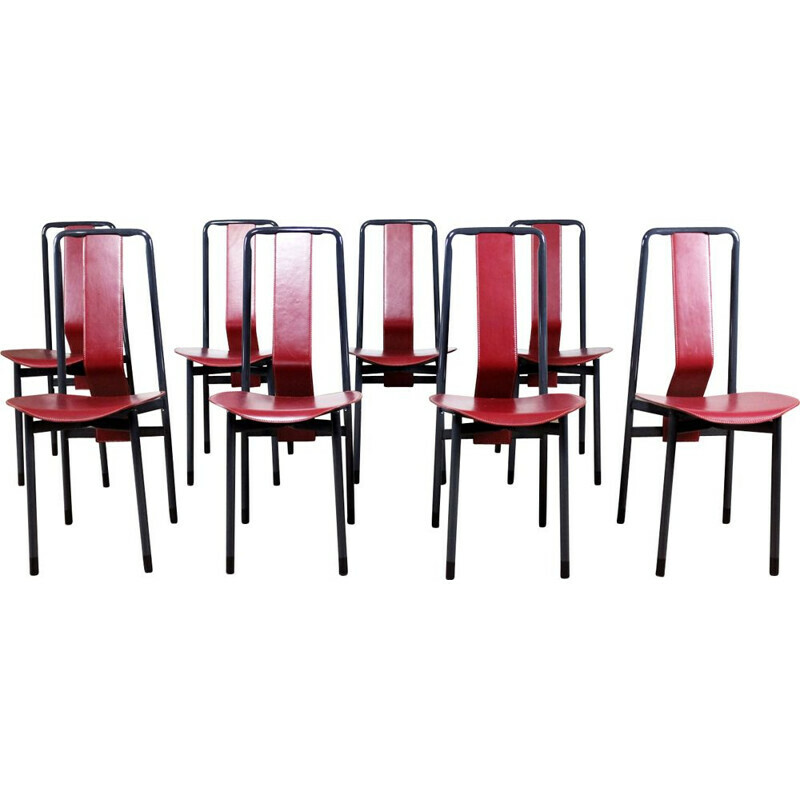 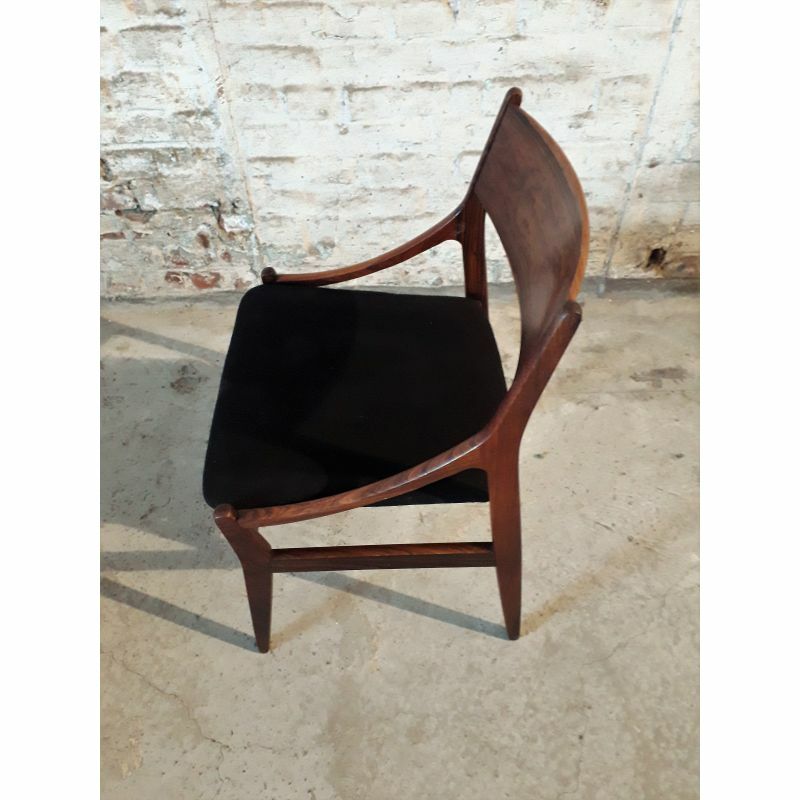 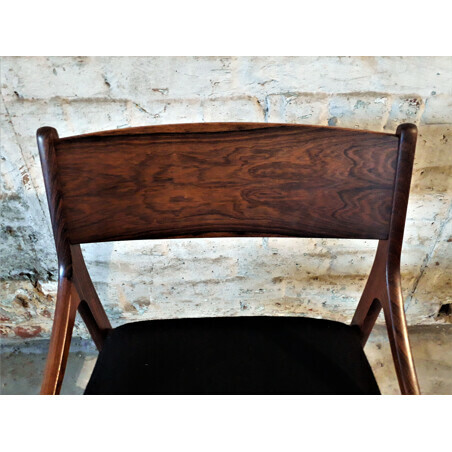 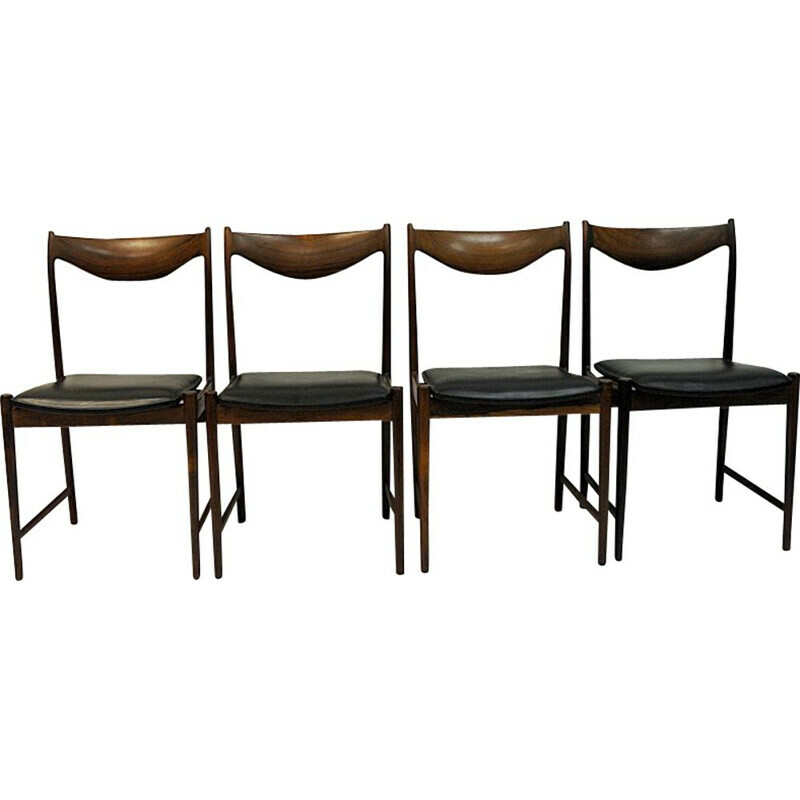 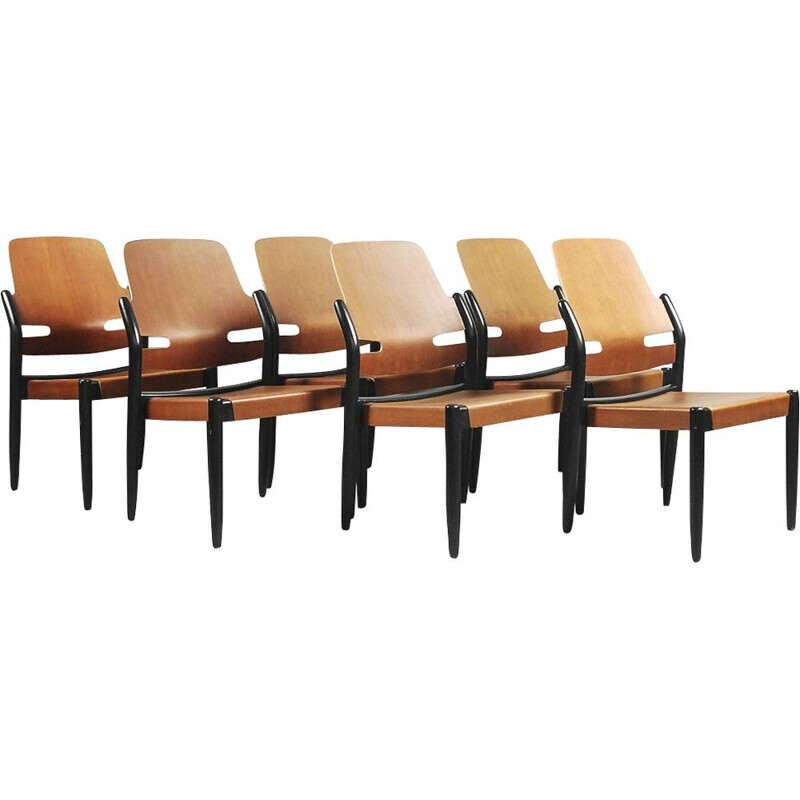 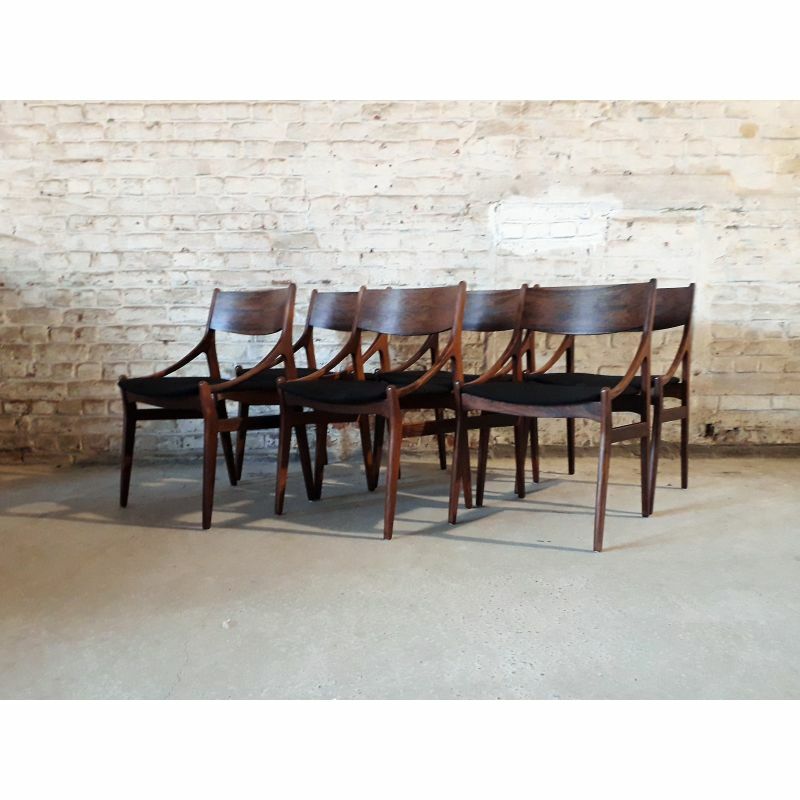 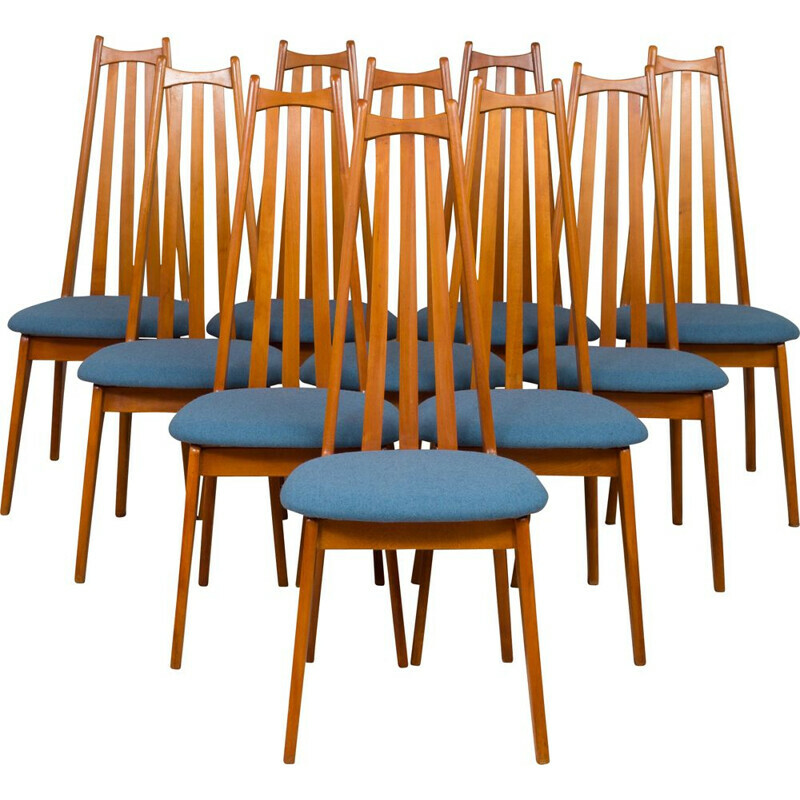 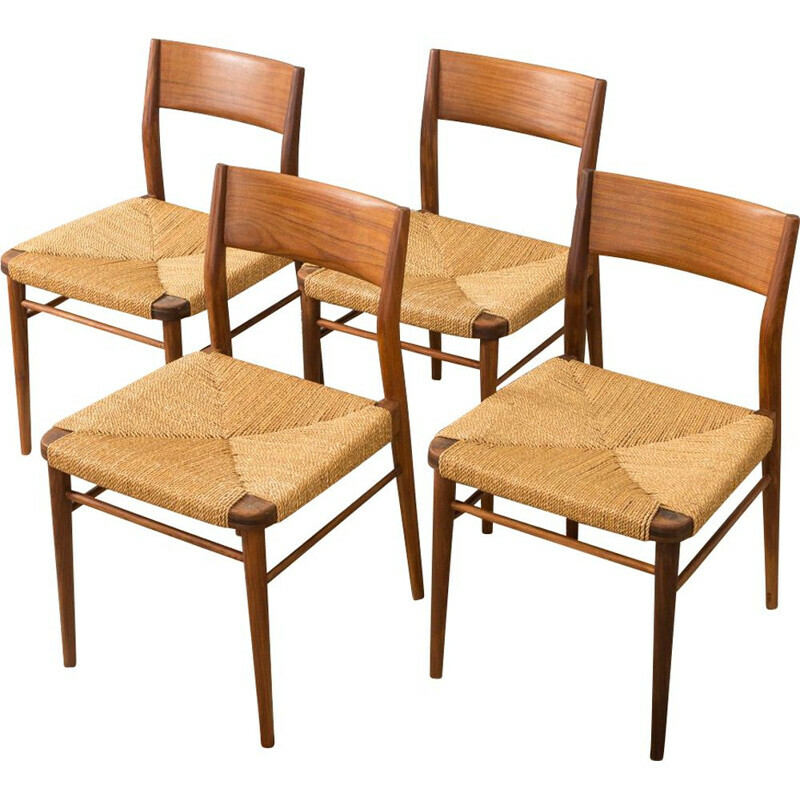 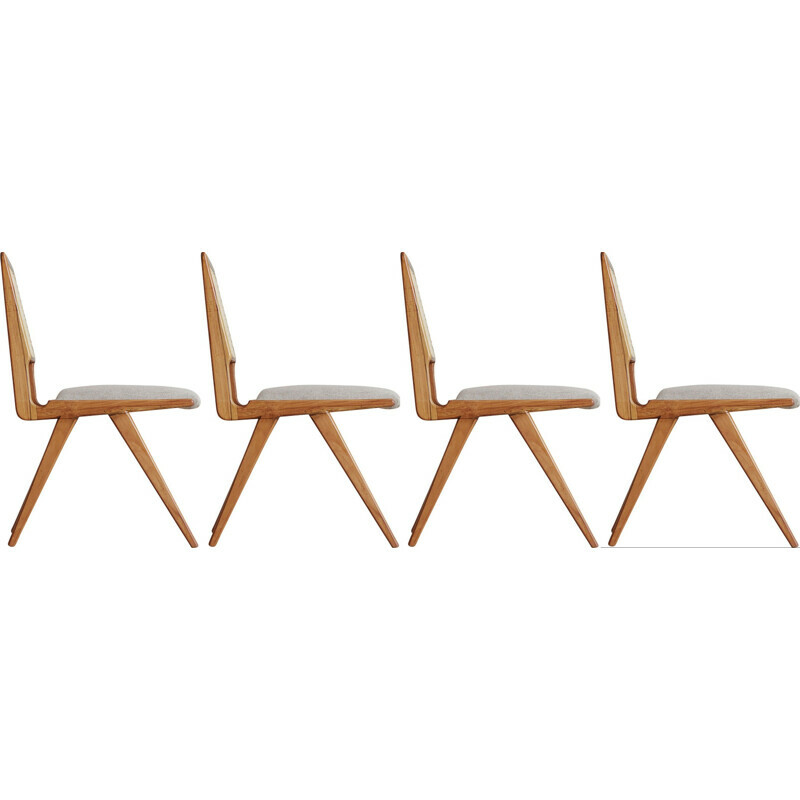 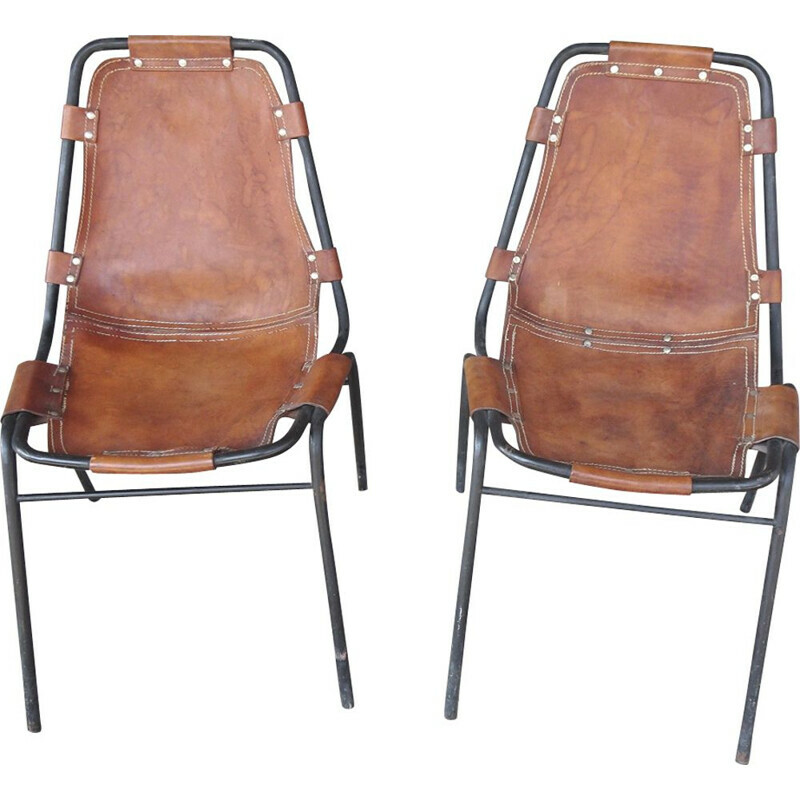 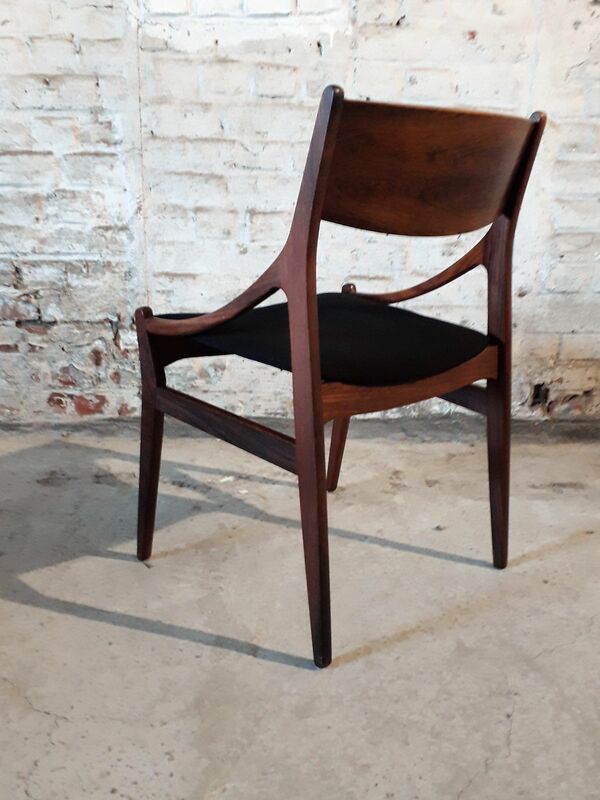 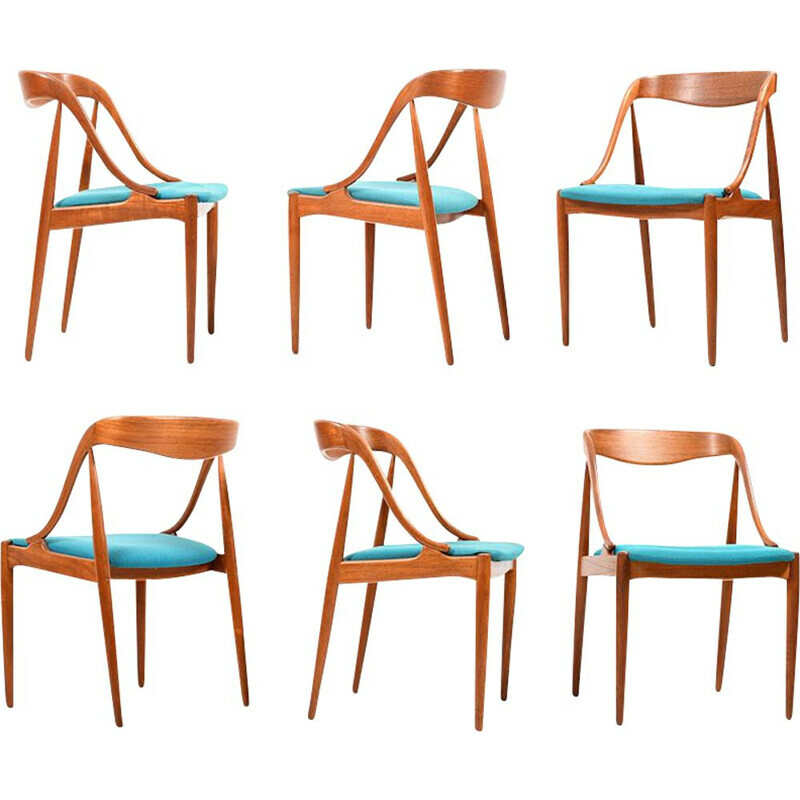 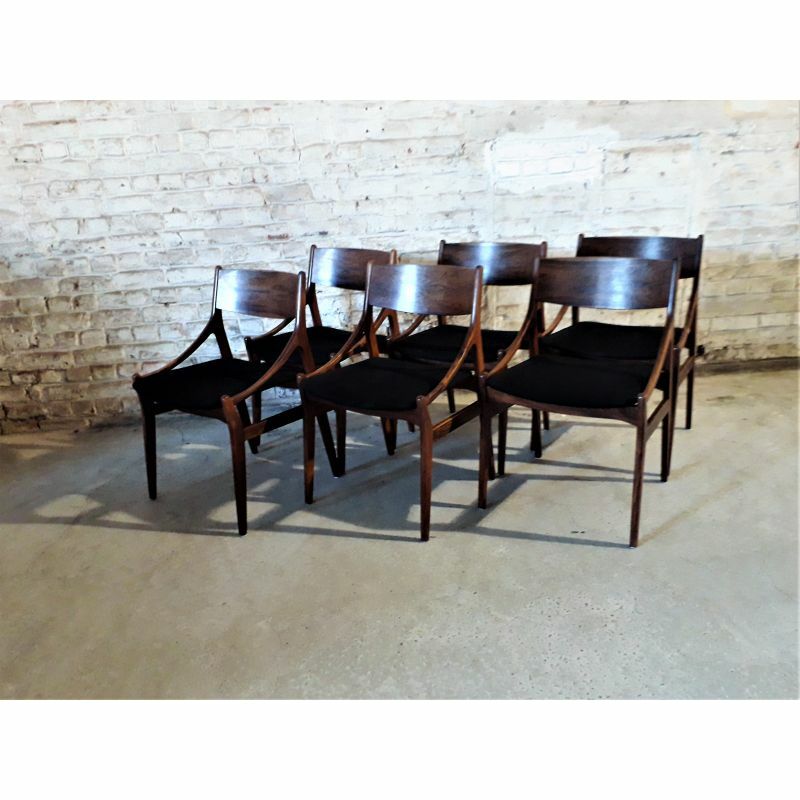 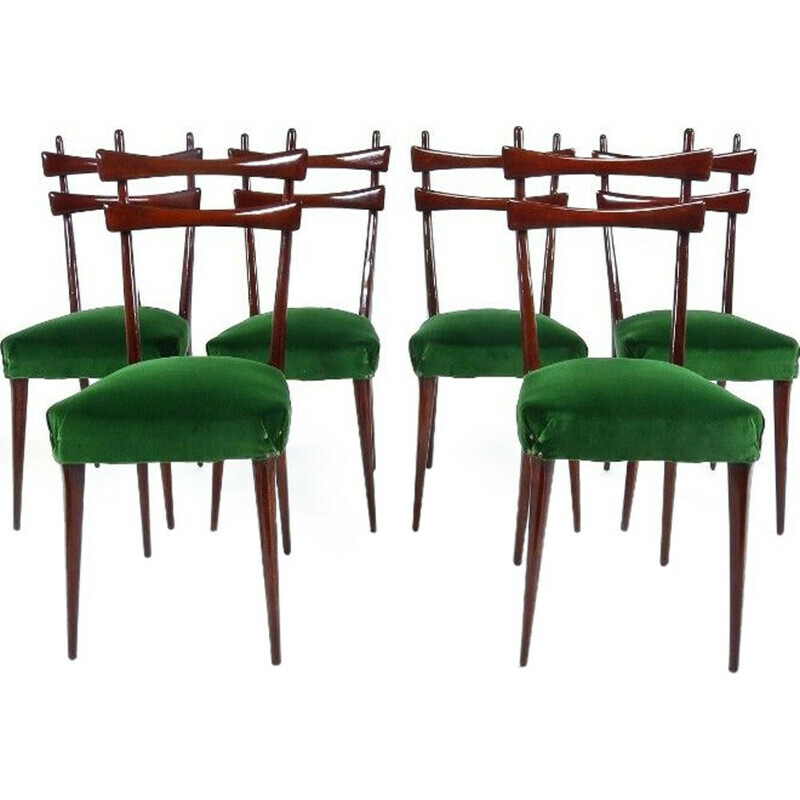 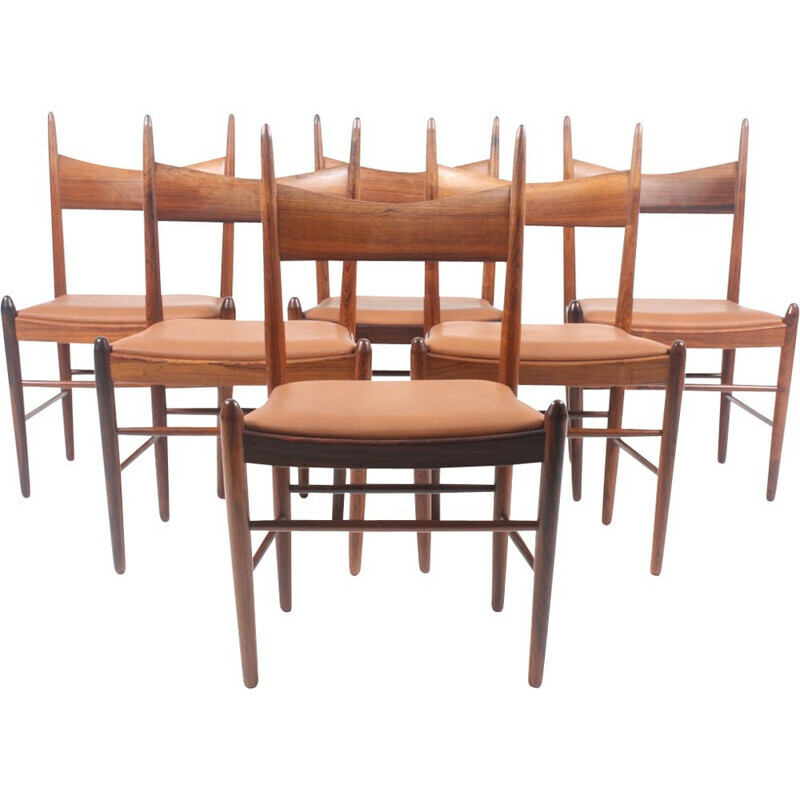 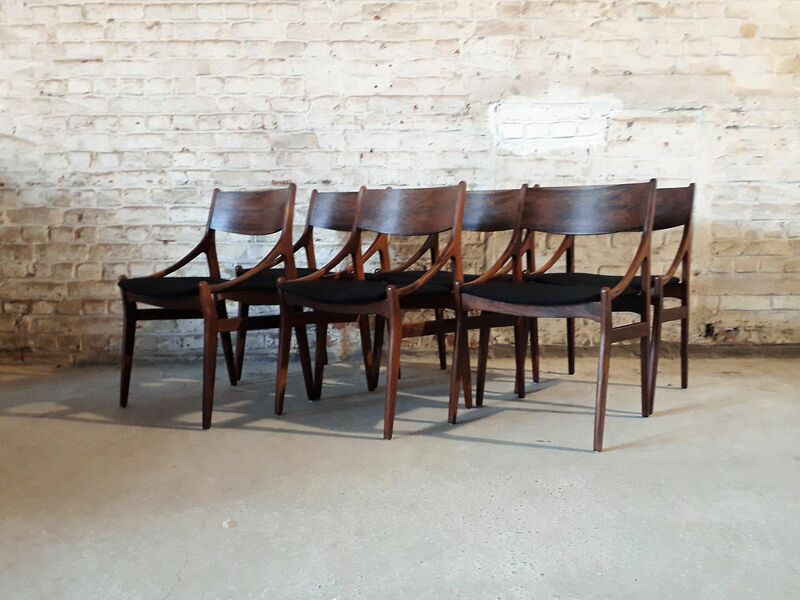 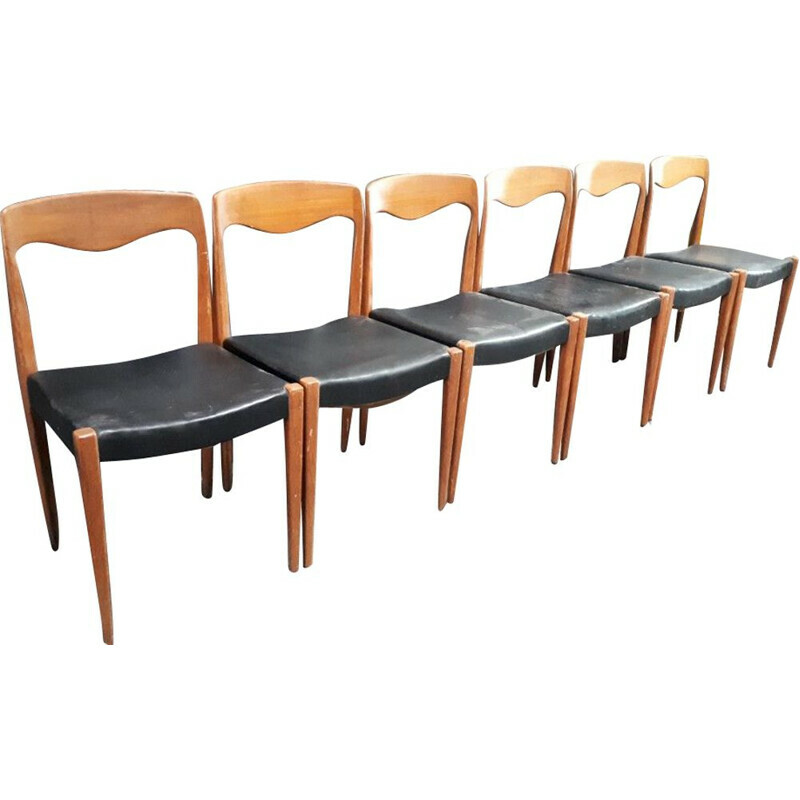 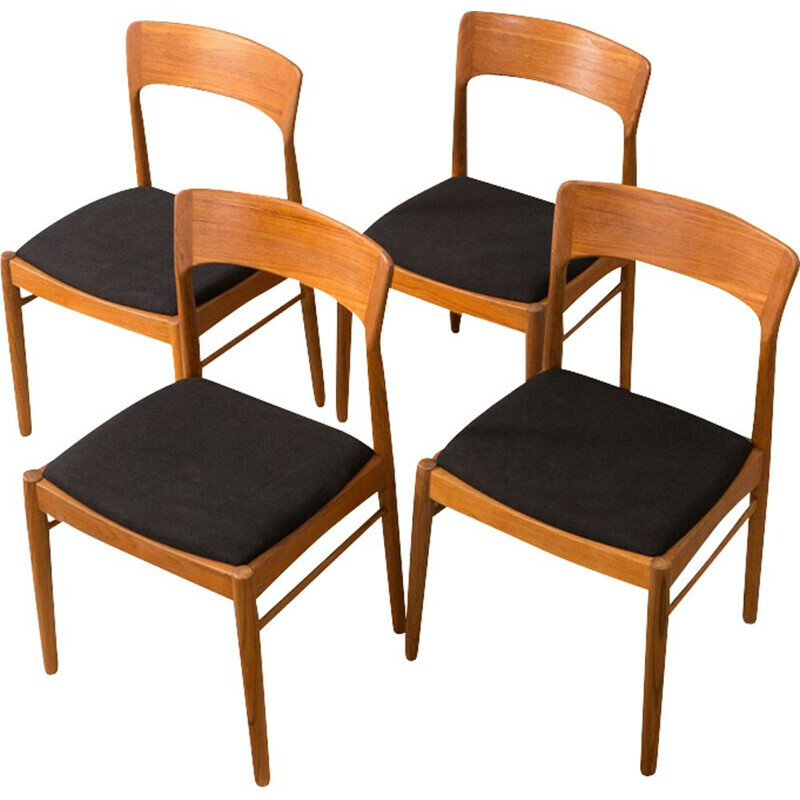 Set of six chairs in rosewood beautifully veined by Vestervig Eriksen, Denmark. 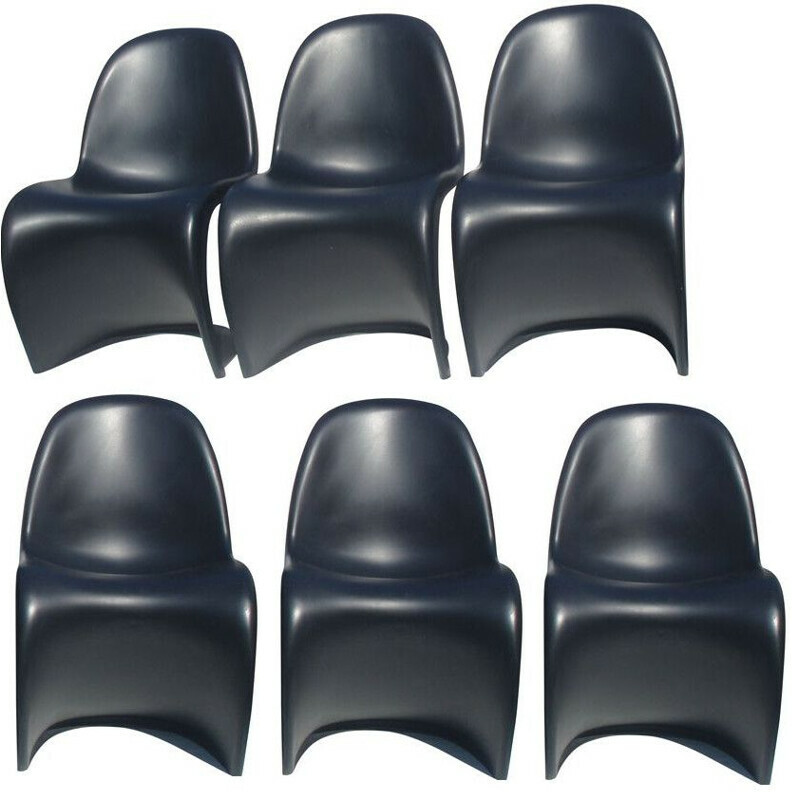 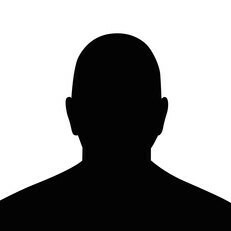 The foundations are tense tissue antracithe in very good condition. 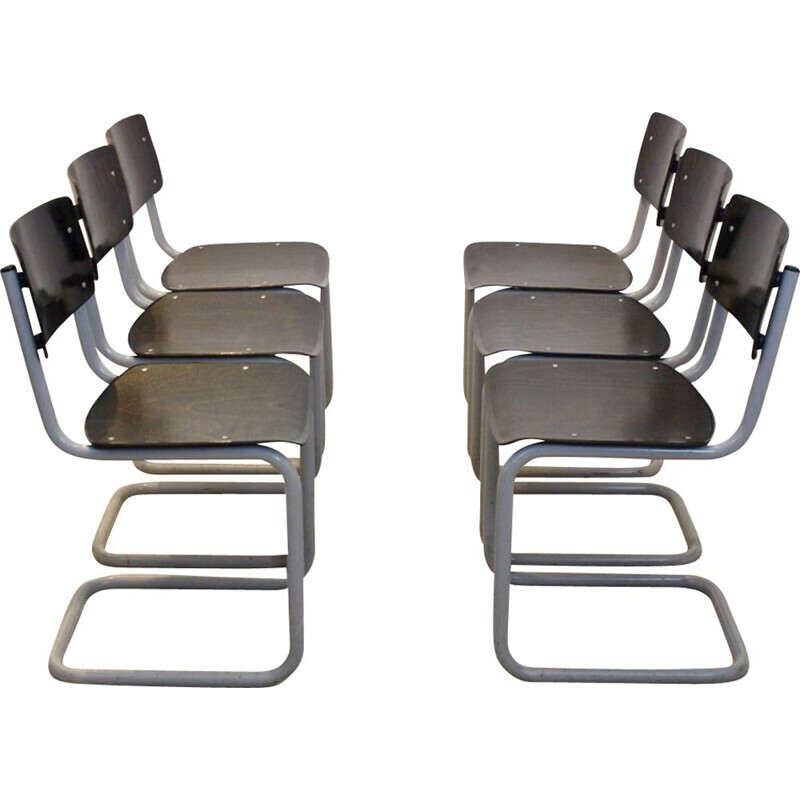 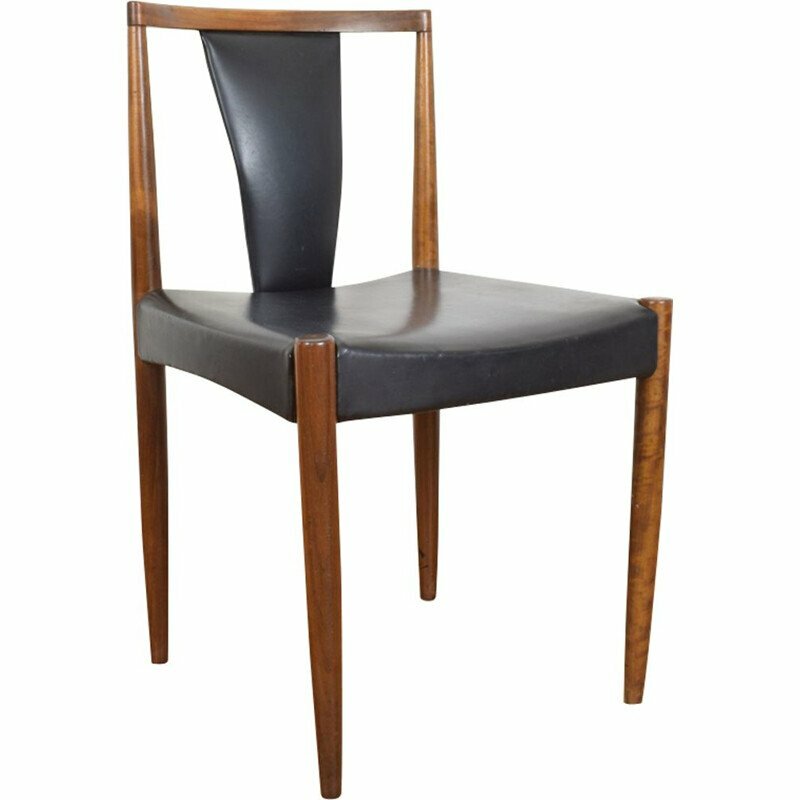 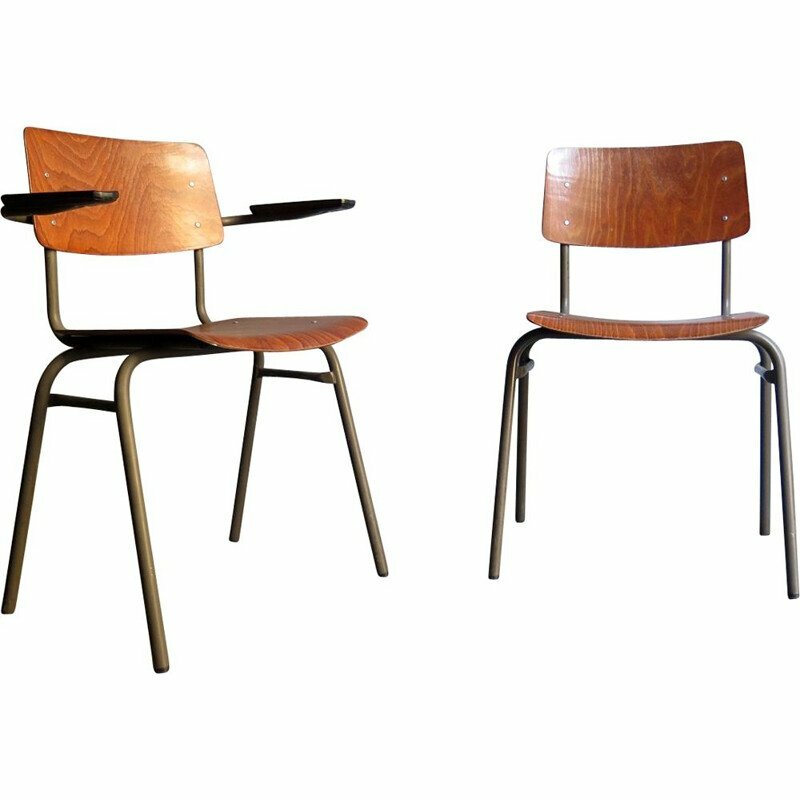 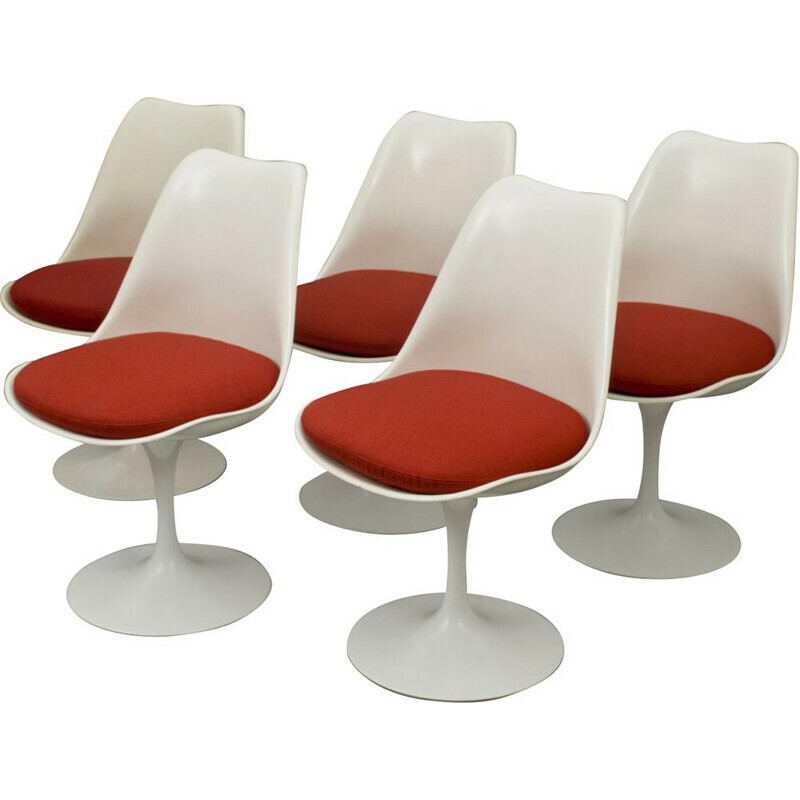 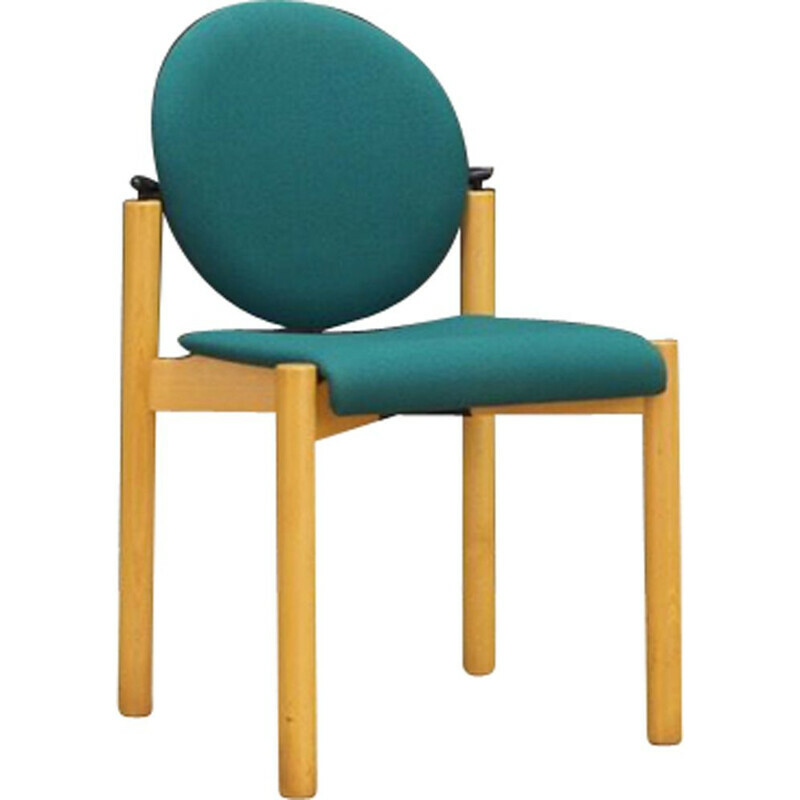 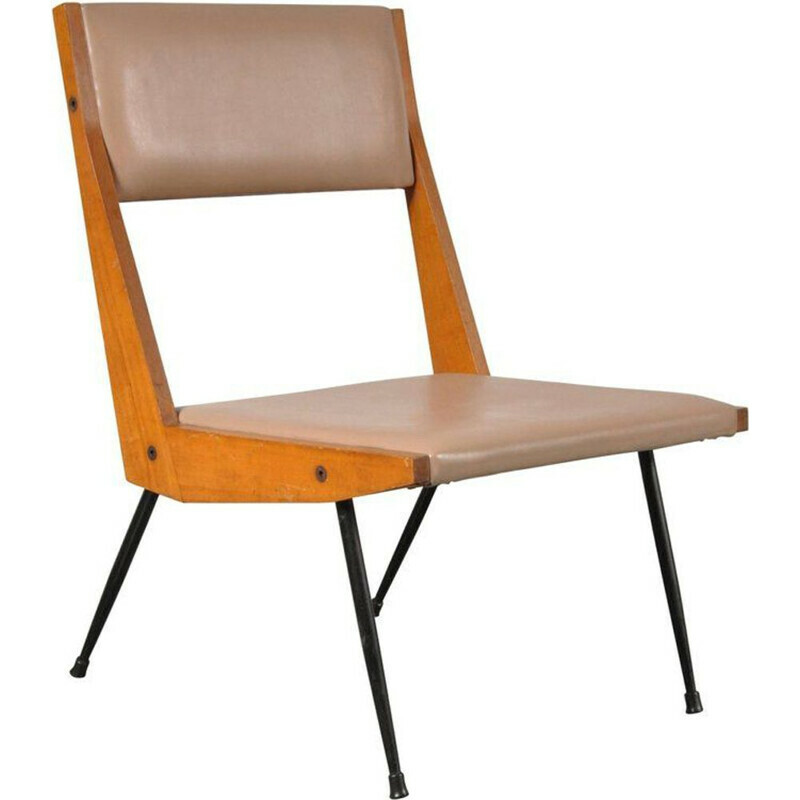 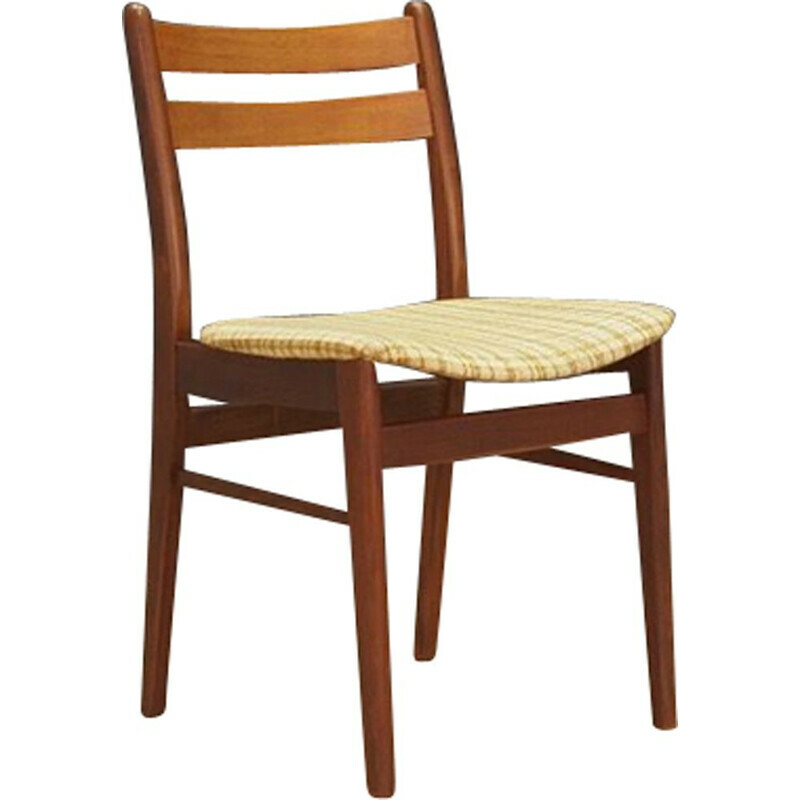 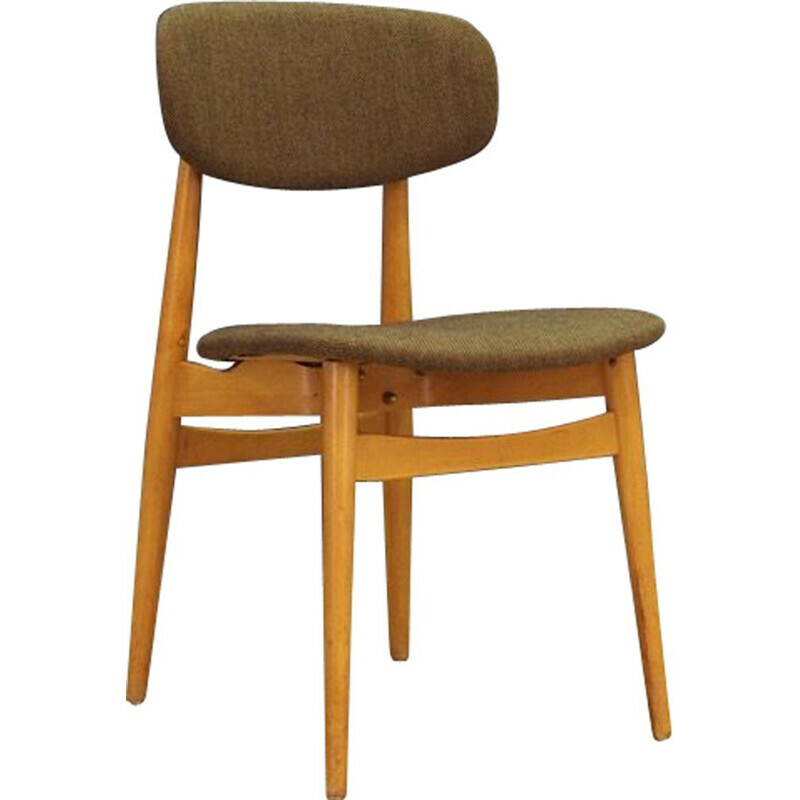 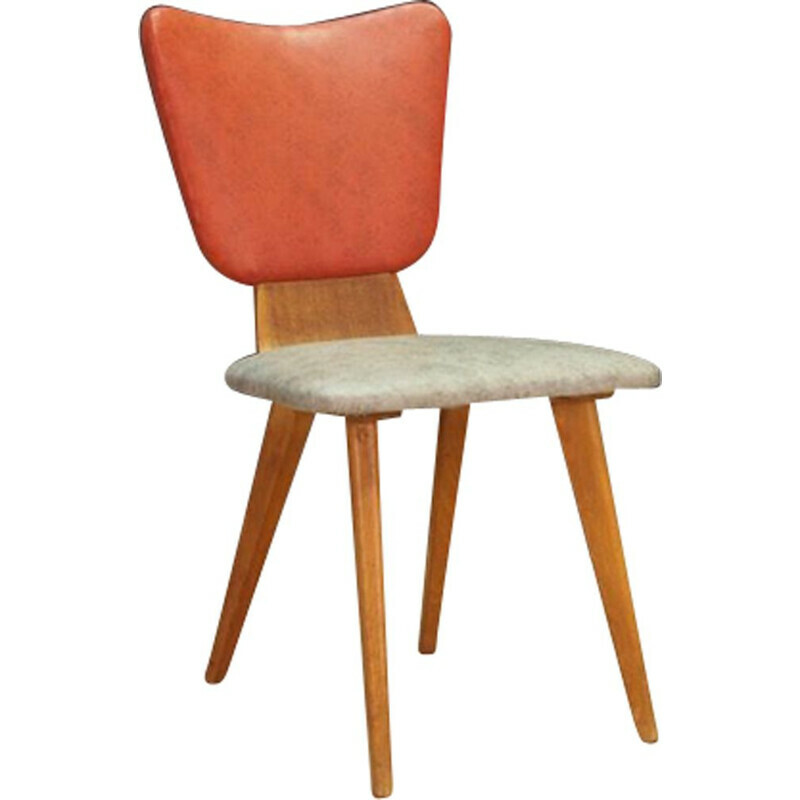 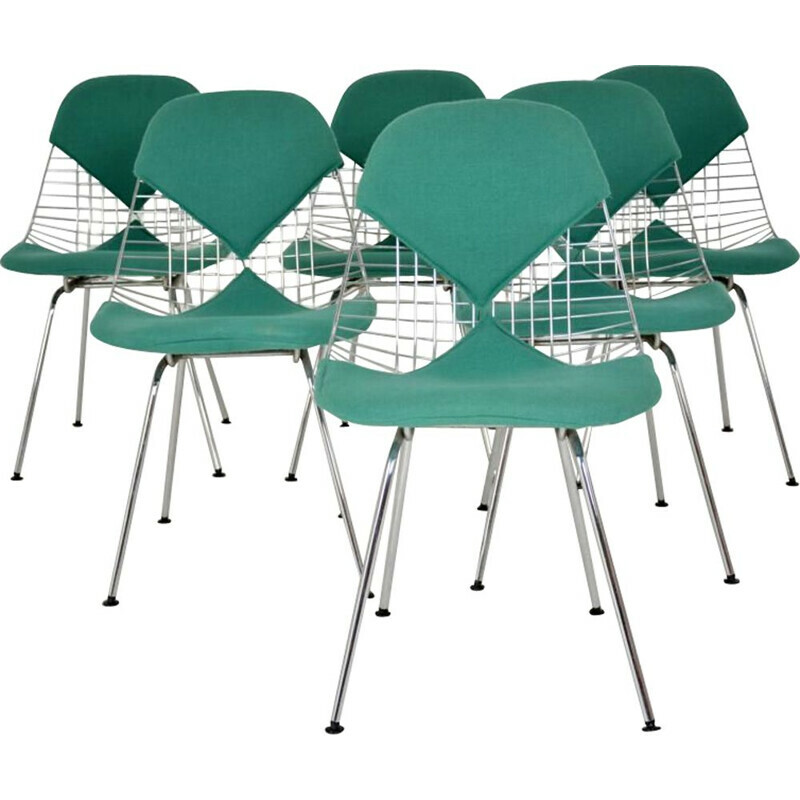 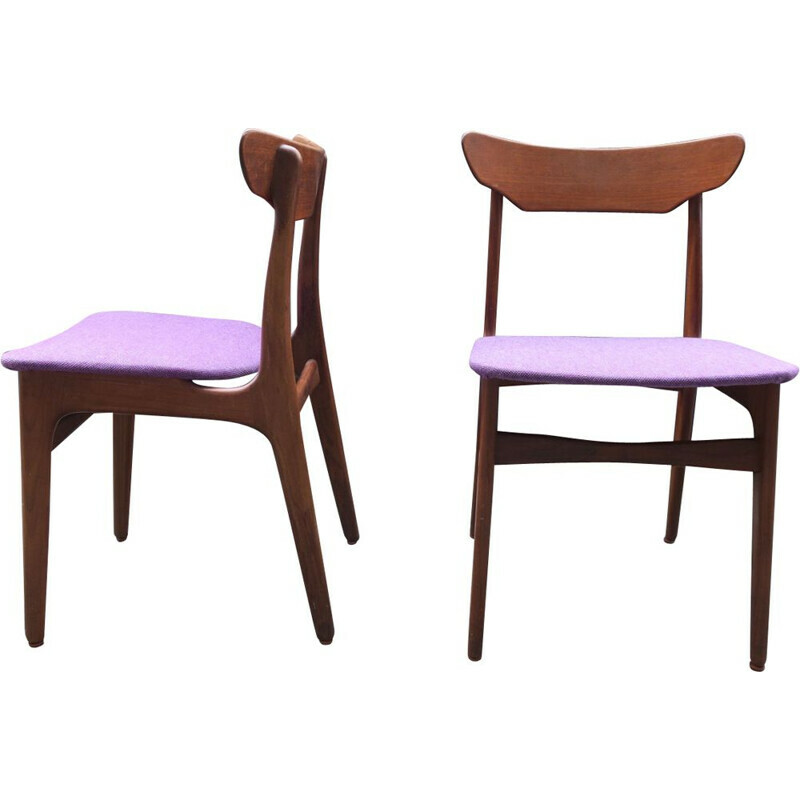 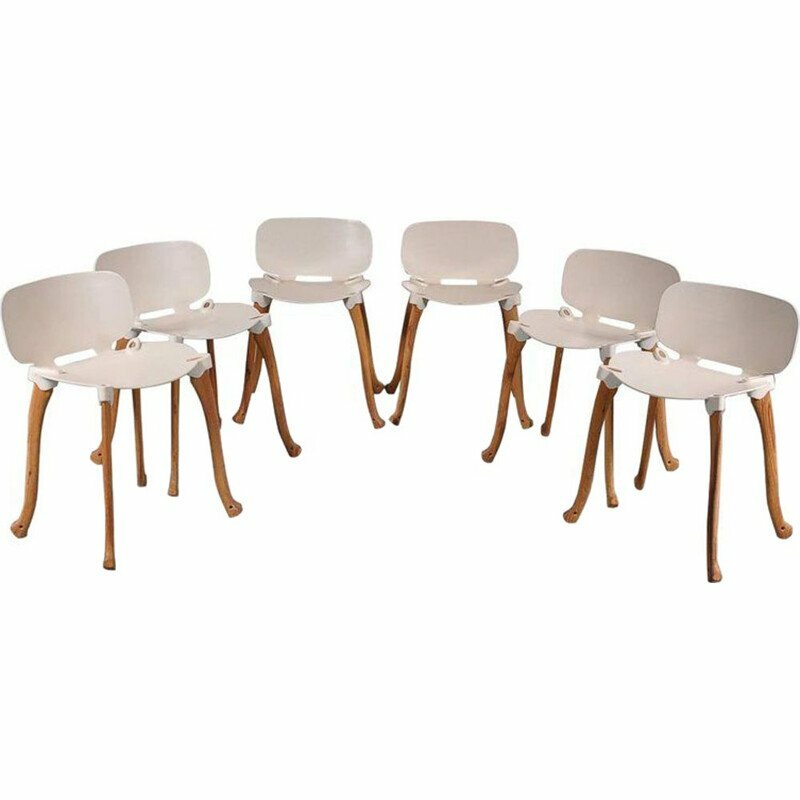 Vestervig Eriksen is a Danish designer from the 20th Century who designed pieces of furniture during the 50s and the 60s.